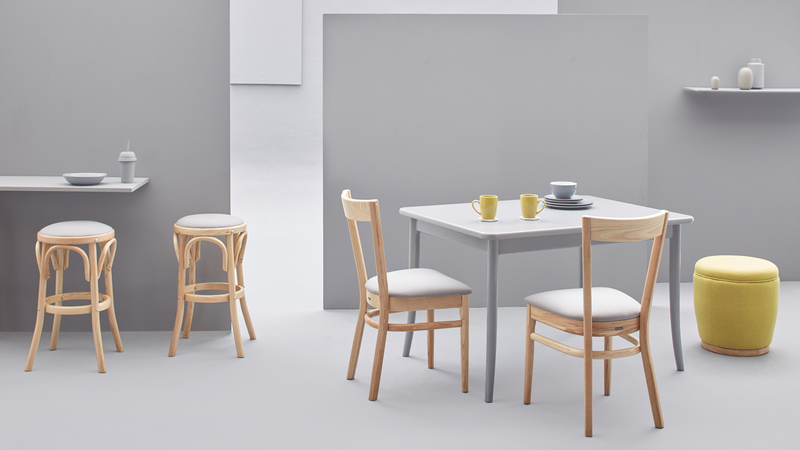 Woodbender is proud to present the Cala, a dining chair that embodies one of this year’s hottest design trends – low backrest seating. 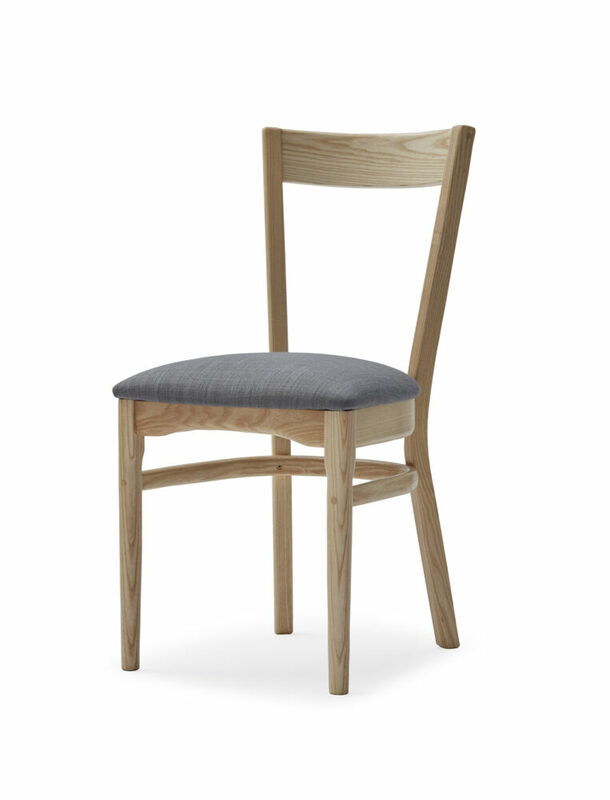 The Cala’s shape is simplistic yet sturdy and is characterised by a low, open backrest. This design feature encourages flow in the room, as the perceived transparency of the chair assists the eye in moving freely from one end of the space to the next. 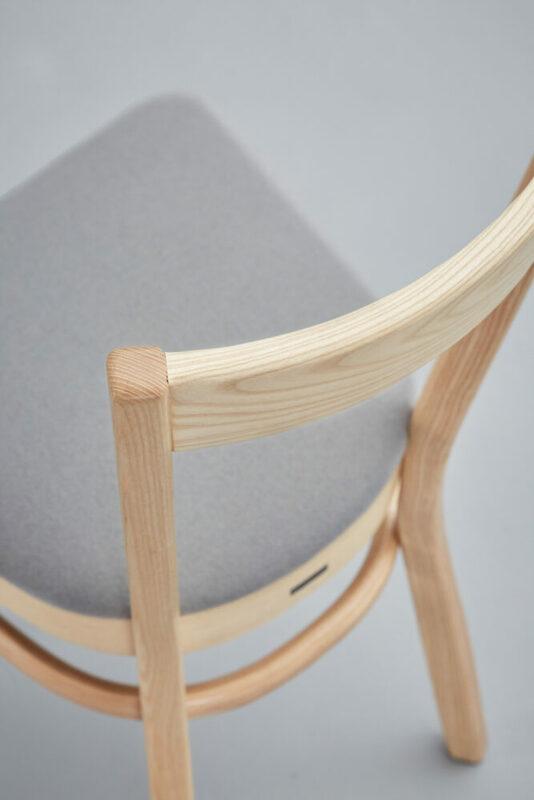 Seating with a fully upholstered backrest or solid wood backrest certainly has its place in an appropriate setting, but if you’re going for a more minimalist approach or are short on space, then a chair like the Cala is ideal. 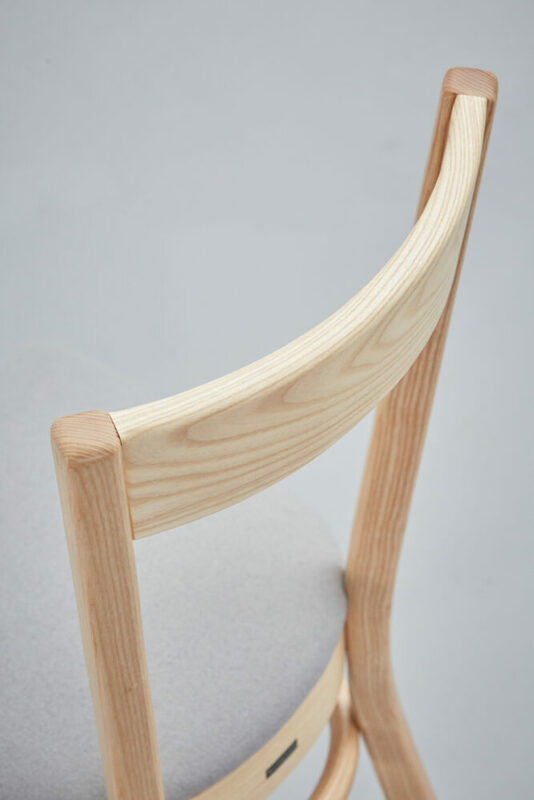 Another benefit of not having a solid backrest is that the overall design of the chair requires less fabric than fully upholstered options.